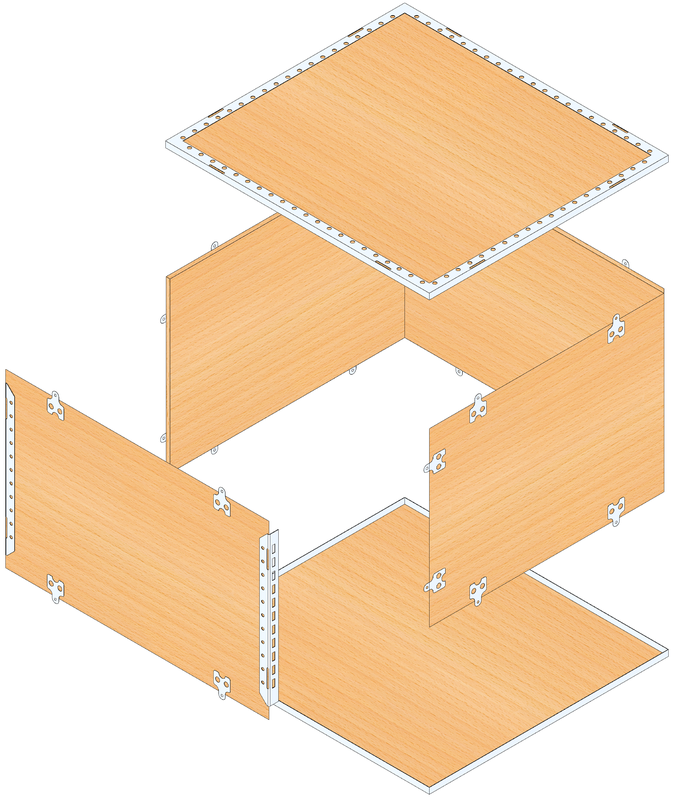 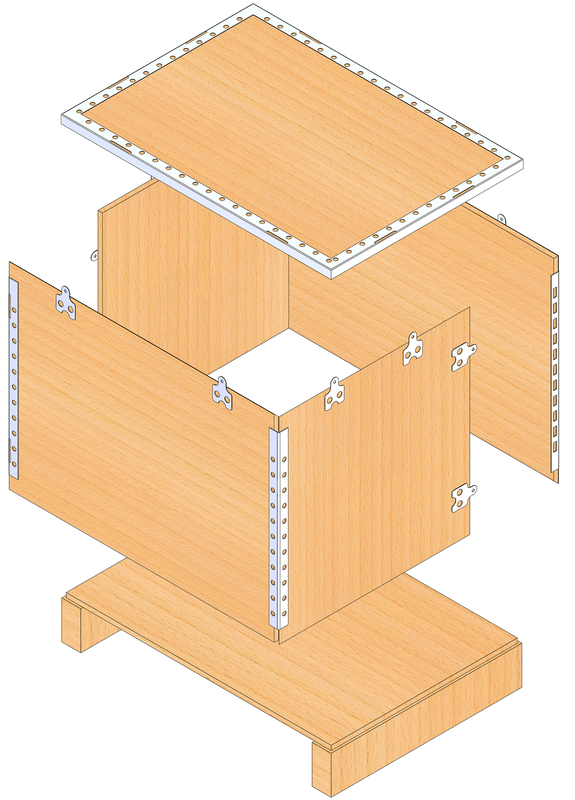 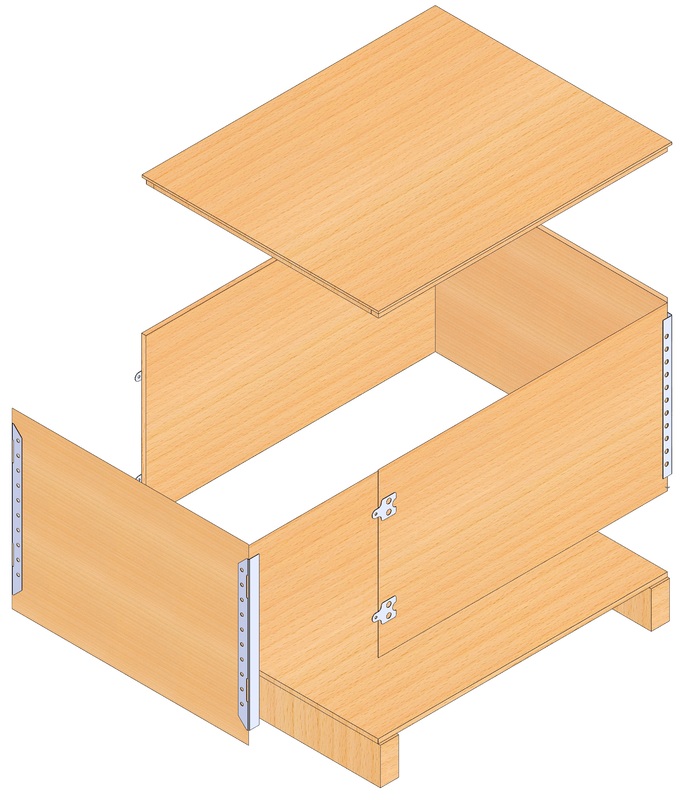 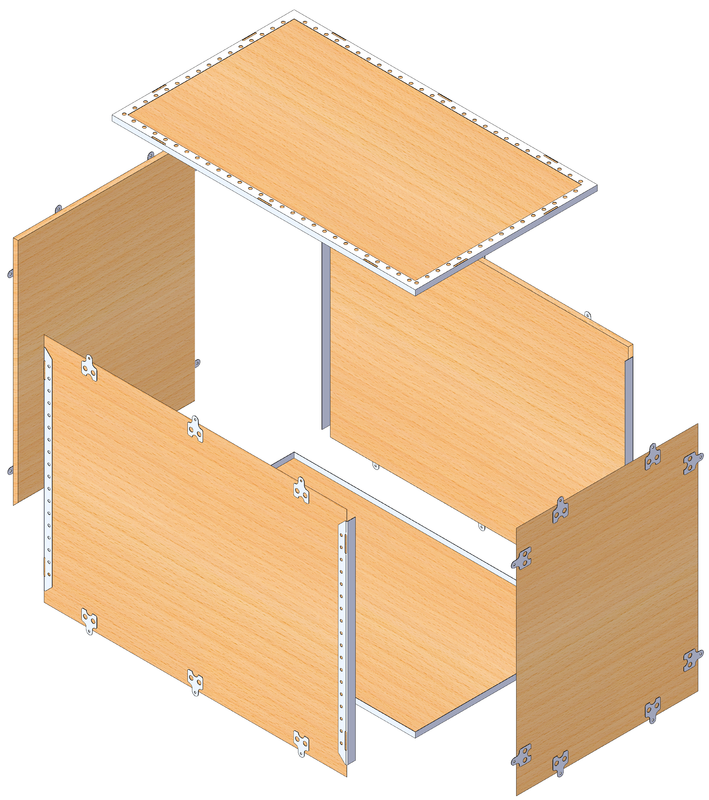 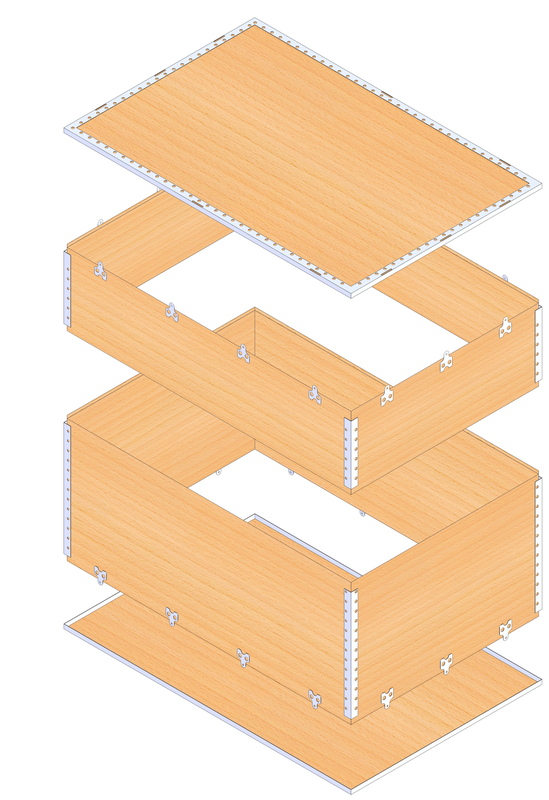 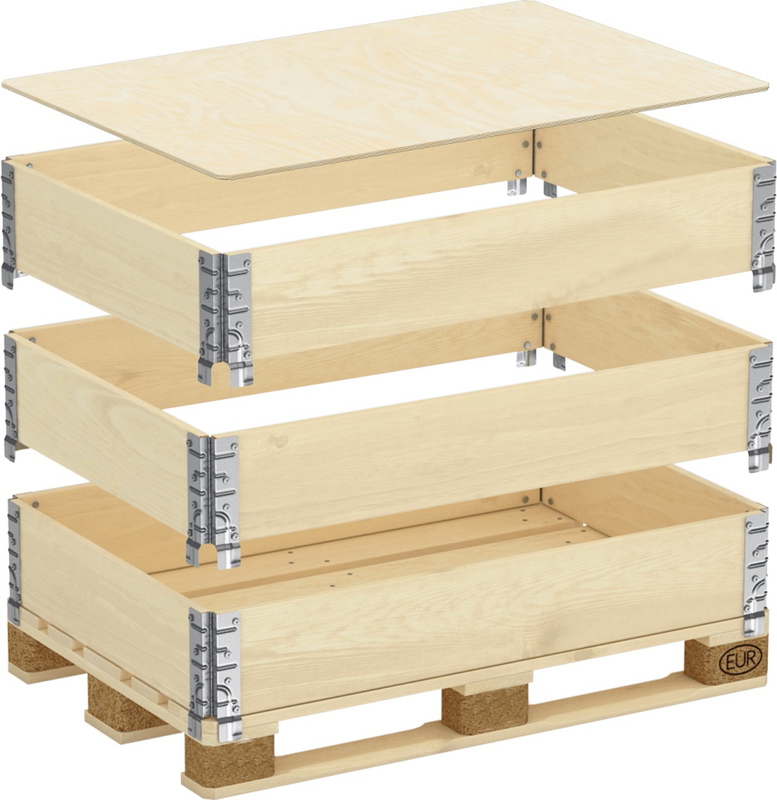 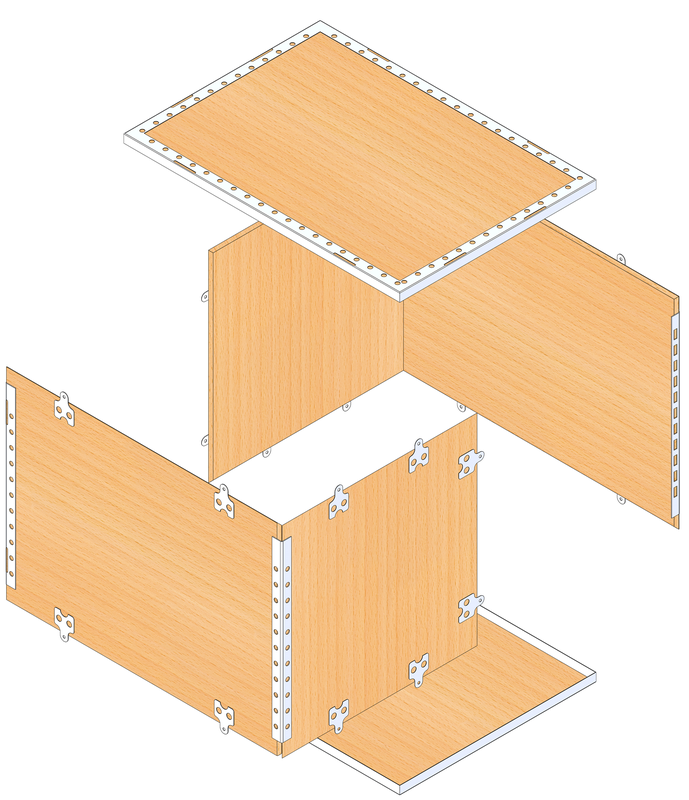 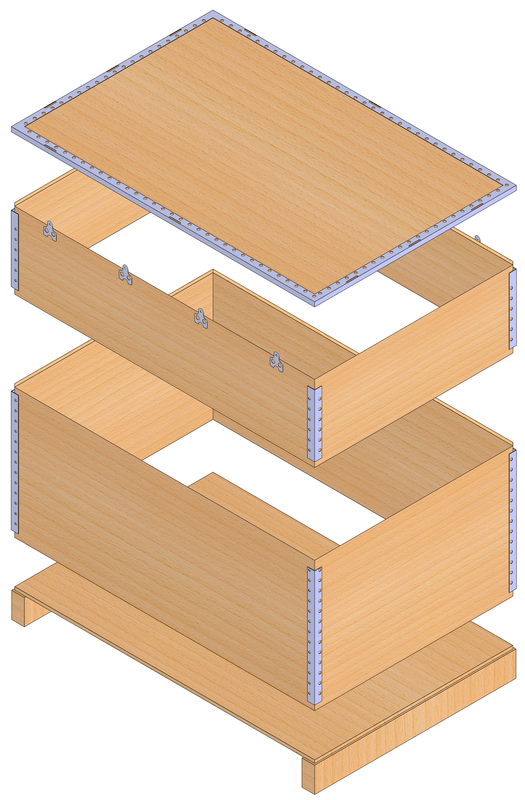 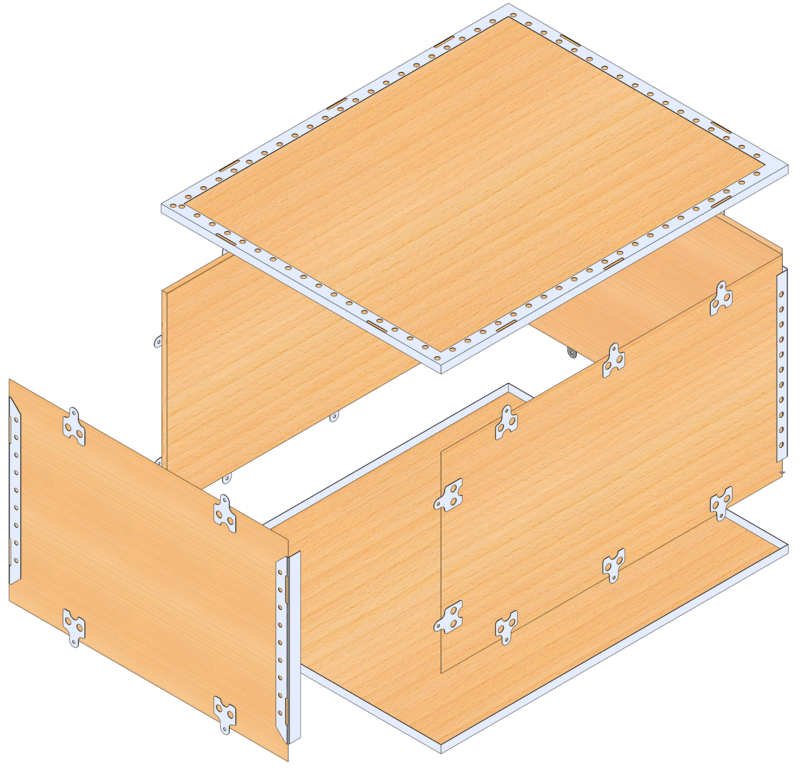 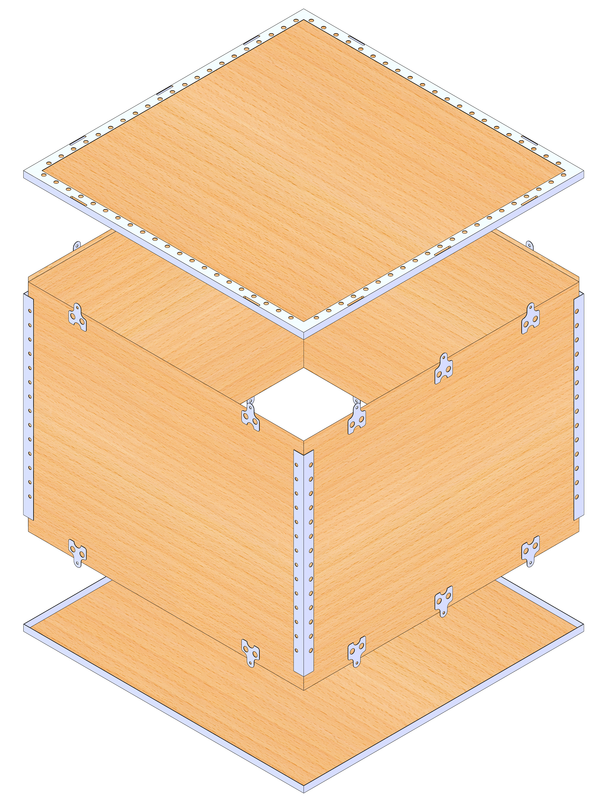 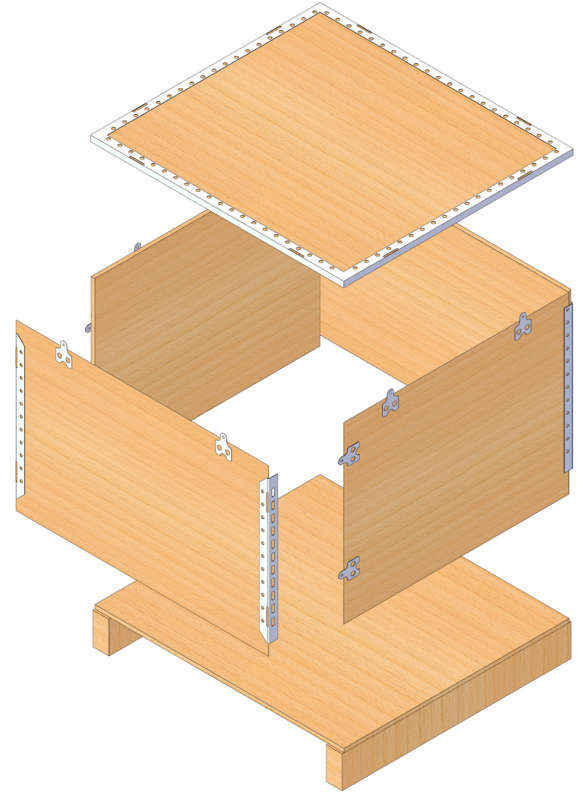 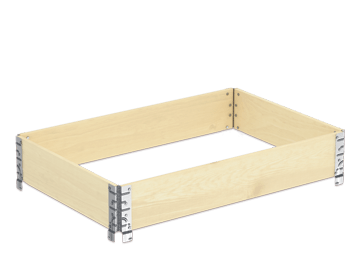 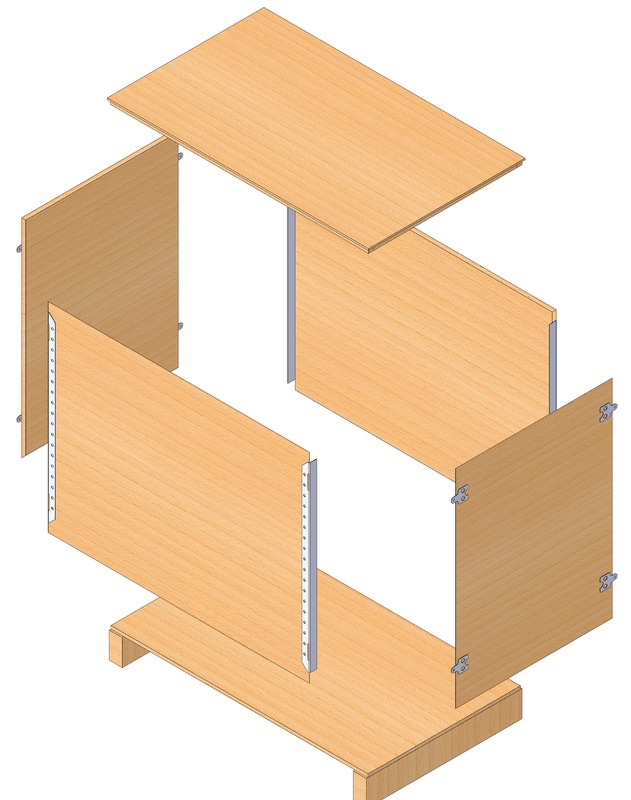 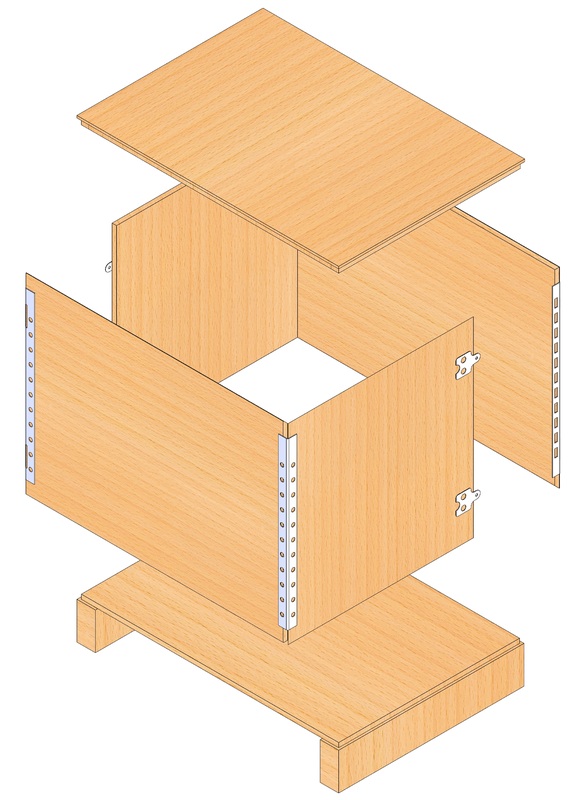 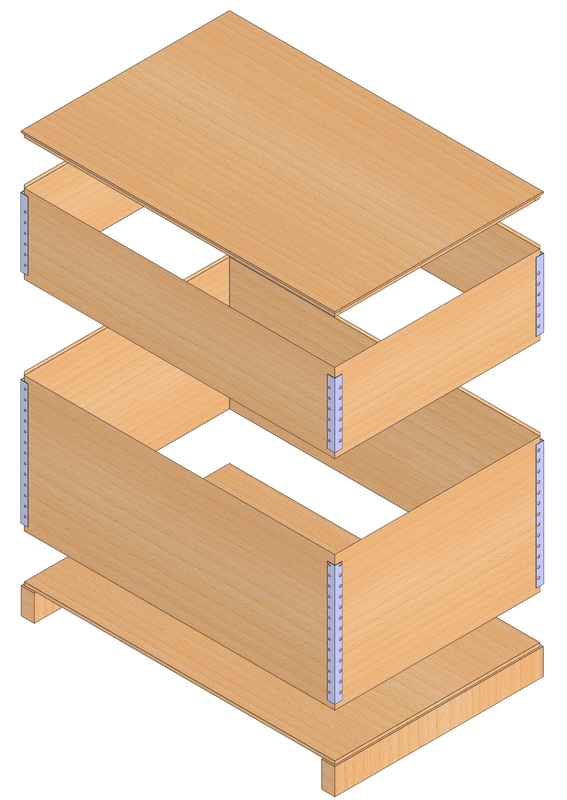 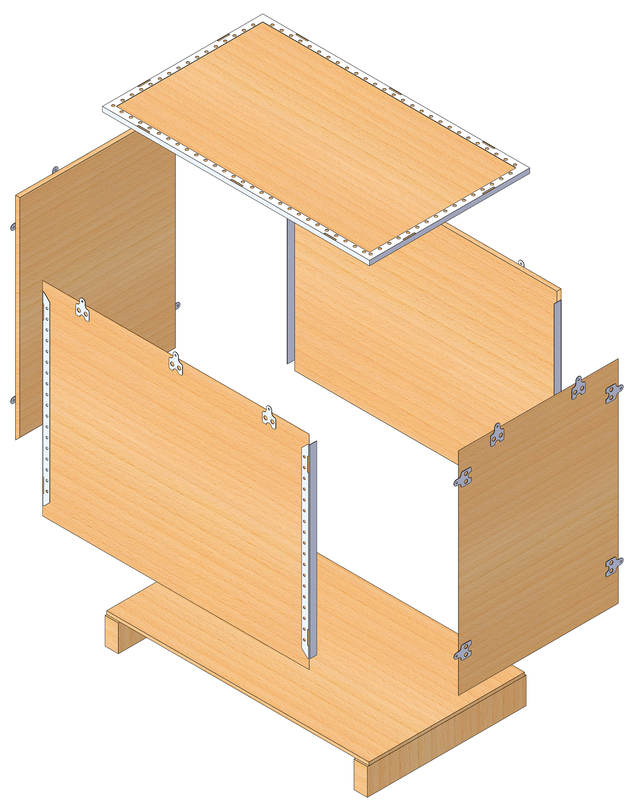 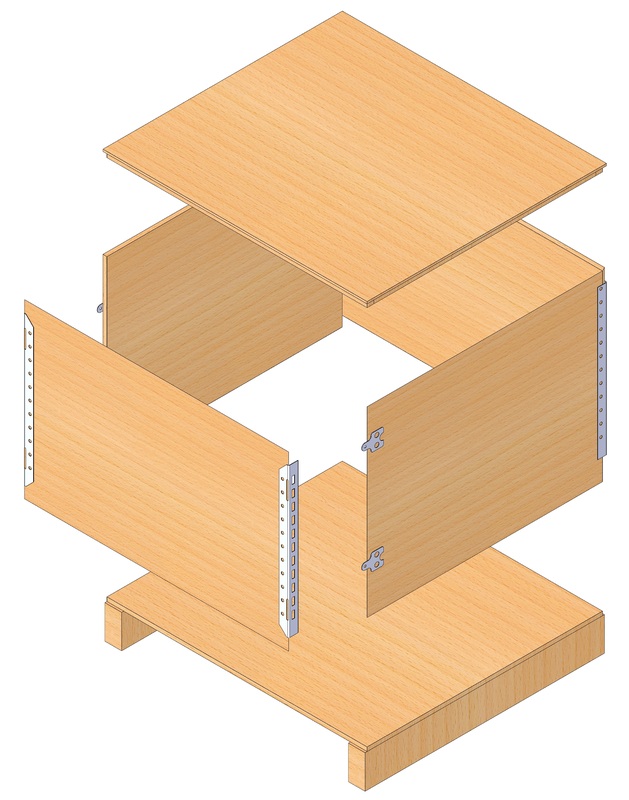 Our boxes are sturdy, long lasting and reusable packing case of metal and plywood. 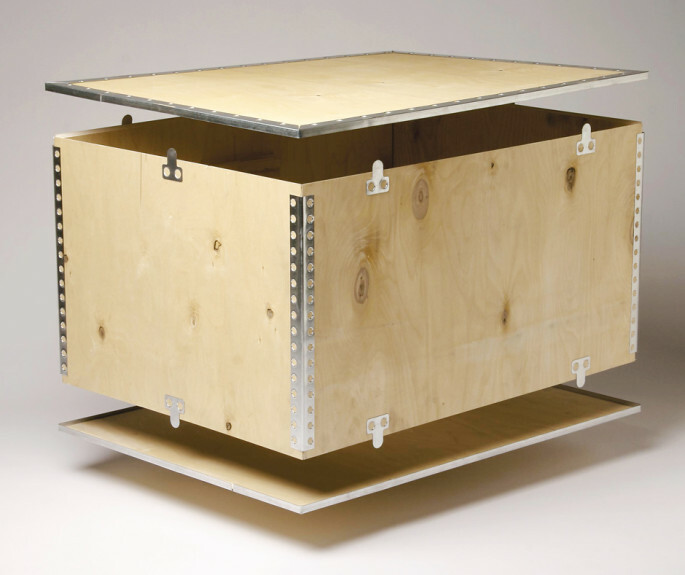 This combination of materials produces a light and exceptionally strong packaging solution. 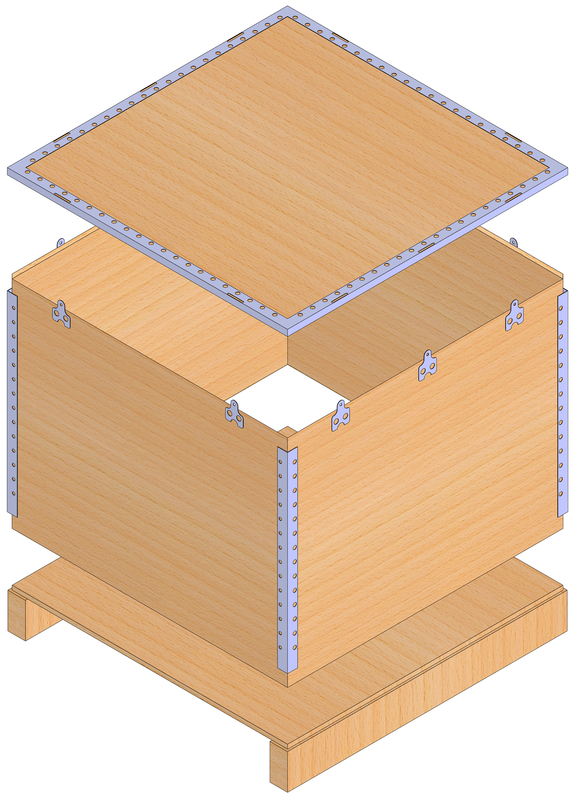 Many packaging applications can benefit from minization of space, weight and time provided by TechnoBox.